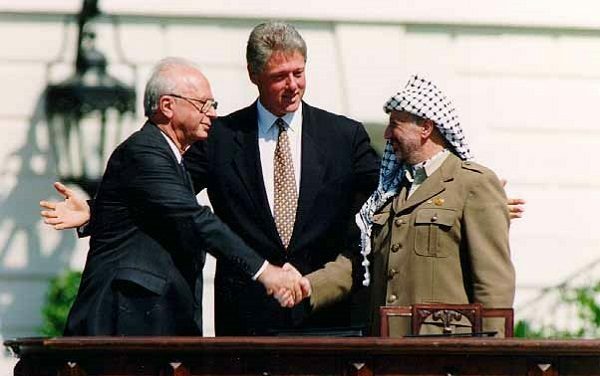 The Palestinian leadership that has downgraded the Palestinian struggle and wasted precious years chasing after an American mirage must be held accountable. 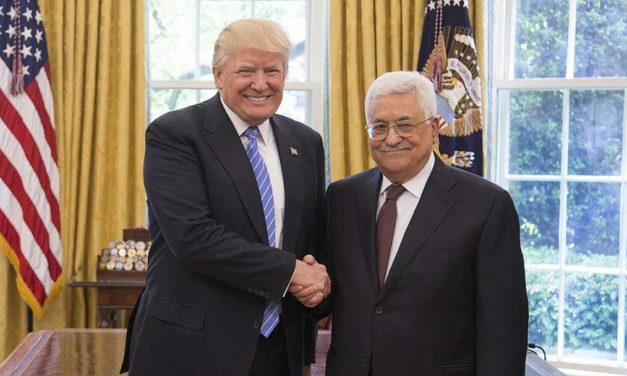 The Trump administration wants to cut ties to the PLO for Abbas’s threat to seek legal remedy from the ICC for Israel’s crimes. 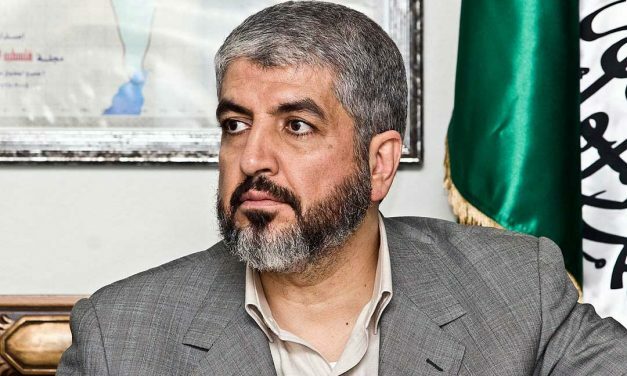 Hamas’ new Charter seems like a scrupulously cautious attempt at finding political balances within extremely tight political margins. 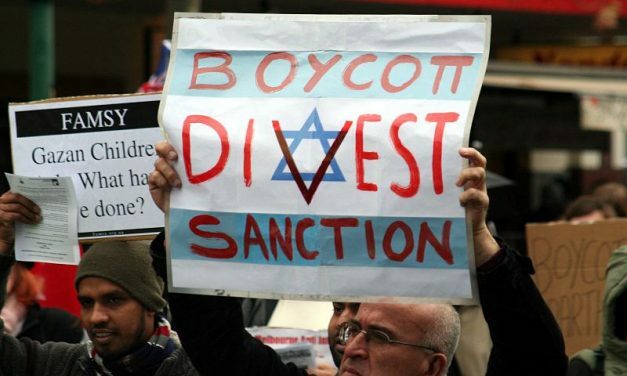 That Israel and Zionist hardliners should be opposing BDS by an ugly smear campaign exposes the illegitimacy of its policies and practices. Intifada for Dummies: Why Is a Popular Uprising Yet to Take Off? 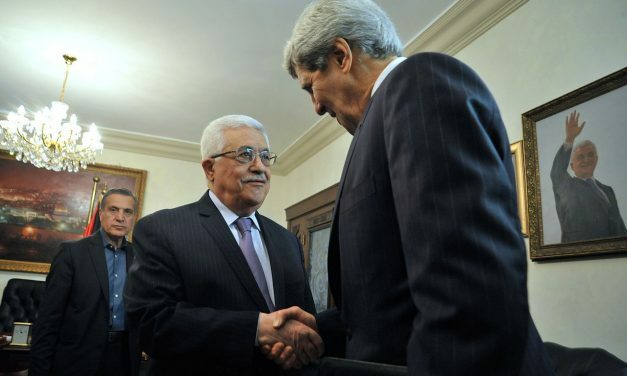 Mahmoud Abbas has dutifully performed his function for the Israeli and US governments. 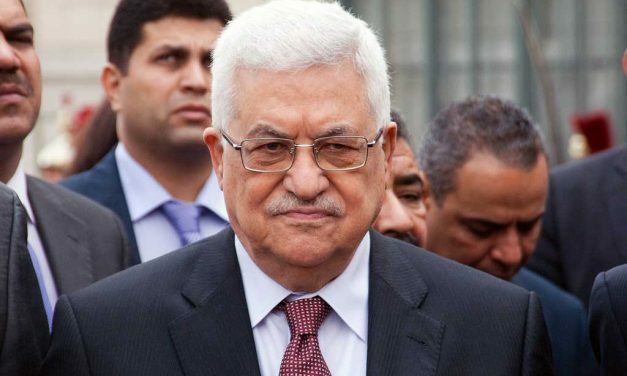 Now that Palestinian President Mahmoud Abbas is fighting a war to keep his party together, Fatah is facing yet another crisis. 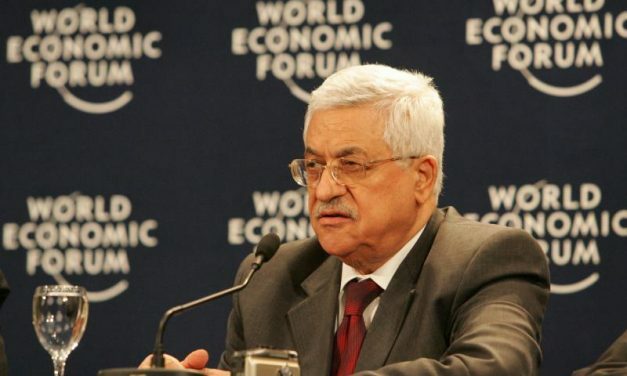 The exiting of Mahmoud Abbas from the scene opens an opportunity for Palestinians to see a real change of leadership. When a journalist like Thomas Friedman of the New York Times tries to do a historian’s job, the outcome can be quite interesting. Scenes in Gaza tell of much hope and rejoicing about the Palestinian unity agreement, but it is a repeated scene of past agreements that have failed. 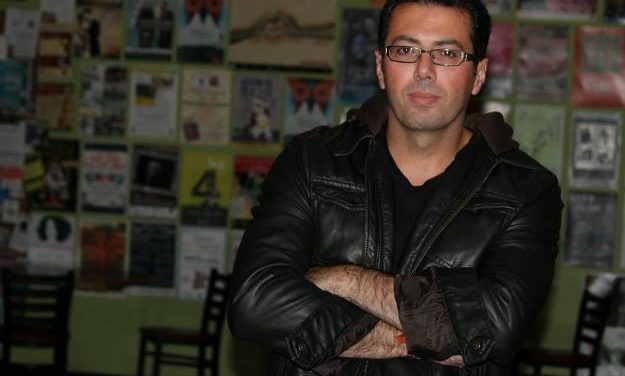 Judging by the brutality of the Syrian war, Lebanon’s own bloody history, and Israel’s familiar military tactics, another Lebanese war is very much possible.